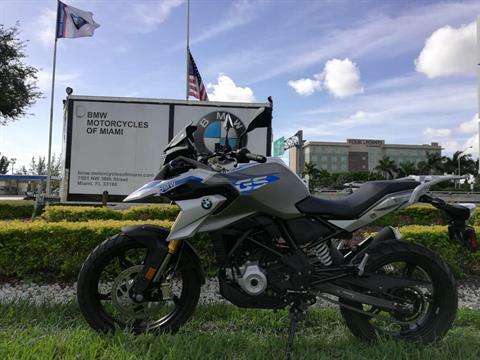 BMW Motorcycles of Miami is located in Miami, FL. Shop our large online inventory. 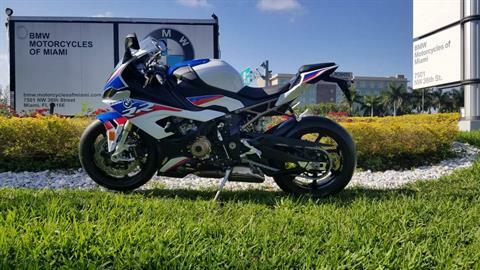 The USA Largest BMW Motorcycles Apparel Parts And Accessories. 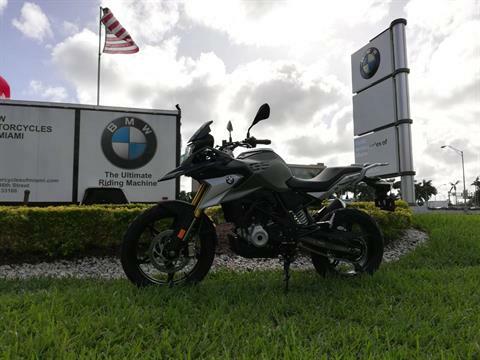 The Largest BMW Motorcycles Dealership on the region we are #1. Delight Yourself At Our 13,000 Sq/Ft Store. The "New One" you are looking for, we have it in inventory. 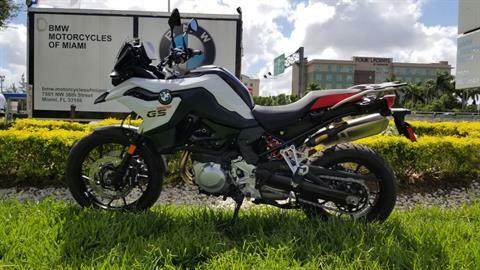 We have a lot of new BMW motorcycles, almost one of every model in every color with every possible package combination. 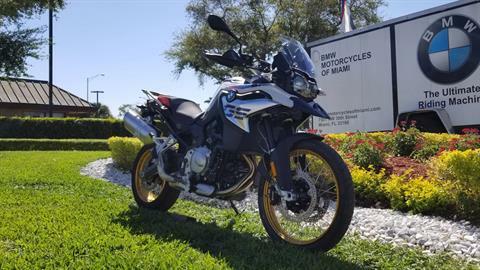 Shop in our premises conveniently located close to Miami International Airport next to Palmetto Highway or check our detailed inventory online and give us a call, we will help you to arrange the delivery wherever you decided. 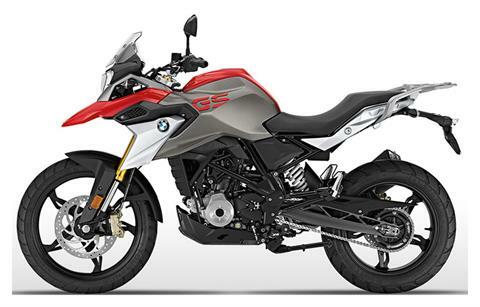 The "Pre-Loved" Motorcycle you dreamed about. We have “Hand Picked” the most clean, best kept, and loved motorcycles from the pre-owned world. Then we have performed a deep and extensive inspection. We go thru everything. Our Exclusive, certified, and warranted Pre-Loved inventory is here for you. Visit us we give you our no regrets warranty. It’s all about quality and satisfaction. Highly qualified Certified technicians straight from BMW’s from STEP (Service Technician Education Program). Our large parts inventory, specialty tools, and shop supplies are there to make it happen, and happen right. Minimum waiting time and our delightful premises awaits. 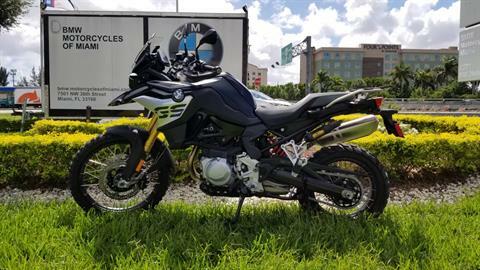 We have all the OEM BMW Parts you need and a lot more: Roland Sands Design, Icon, Rizoma, Wunderlich, Akrapovich, Alpinestar, GoPro, Touratech, Schuberth, Nolan, HJC, RPHA, Metzeler, NCon, Cala Rider, Michelin, Bridgestone, Pirelli, Joe Rocket, Klim, Shad, Rescue pack, Oakley, Klim, Heald. And a lot more. Not a BMW? Not a Problem. We Service All Makes and Models. Our premises, located in the heart of Miami close to the airport and major highways, is open Monday to Saturday 9am-6pm. 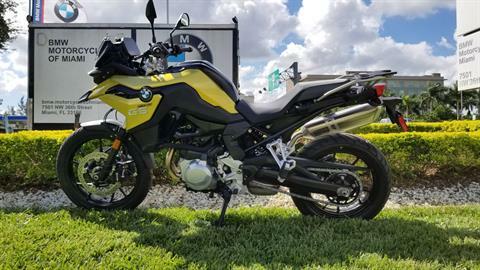 We have a plenty of space filled with the most exclusive Motorcycles, Apparel, Accessories, Parts and more, to give you the most complete shopping experience. We believe that motorcycle owners deserve an exclusive Life Style. Visit us and prove it yourself; We are not just Motorcycles, We are a Life Style.